"You can't eat beauty. You can't rely on how you look to sustain you. What actually sustains us... what is fundamentally beautiful is compassion - for yourself and for those around you. — Lupita Nyong'o"
I'm really happy for Lupita Nyong'o. Not only for being an Oscar winner, but for her courage and determination to pursue her passion and to possess something I feel is extremely vital as a woman -- self-compassion. She did not play the victim card. She is alive as opposed to living only to survive. All of this would not be possible without self-compassion. When we are able to be kind to ourselves, our capacity to contribute to the world and be kind to others increases by leaps and bounds. Sadly, women are champions when it comes to self-criticism and self-hate and because of this we tend to seek validation from external sources. It is unfortunate that so much is required before women or women of colour are celebrated and appreciated. Why do we only see the "ordinary" in extraordinary until the stamp of approval has been given by everyone? What have we been taught about beauty? What are we teaching ourselves about beauty? 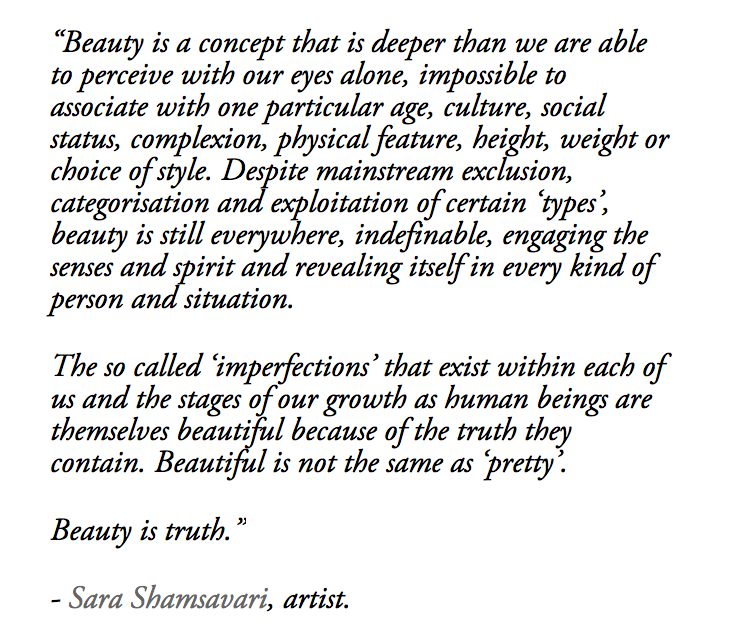 That it is based on a perception and an idea of perfection set by society? All of this doesn't change the fact that I'm happy for Lupita Nyong'o and what her win means for Black women. She has redefined beauty for many in this speech and it deserves to be heard by every young boy and girl, every man and woman. If what Lupita said isn't taught in homes and schools it is a travesty to education.